Kyle Millsap is Assistant Professor of Trumpet & Jazz at Texas A&M University-Kingsville. Along with overseeing the dynamic trumpet program, he directs Jazz Band 2 and performs with the Kingsville Brass Quintet. He has performed as lead trumpet for shows/concerts with The Temptations, Mannheim Steamroller, Johnny Mathis, the Jimmy Dorsey Orchestra, Al Kapone, Kirk Whalum, and the Jazz Orchestra of the Delta. He has performed with Doc Severinsen, at halftime for the NBA’s Memphis Grizzlies, and multiple events for Elvis Presley Enterprises. Theater credits include performances for national touring companies and regional theater productions. Orchestral credits include the Memphis Symphony Orchestra, Orquesta Sinfonica UANL, Corpus Christi Symphony Orchestra, Victoria Symphony Orchestra, and Wichita Symphony Orchestra. He has been a featured soloist with the Corpus Christi Wind Symphony and TAMUK Wind Symphony, Jazz Band 1, and Chamber Orchestra. 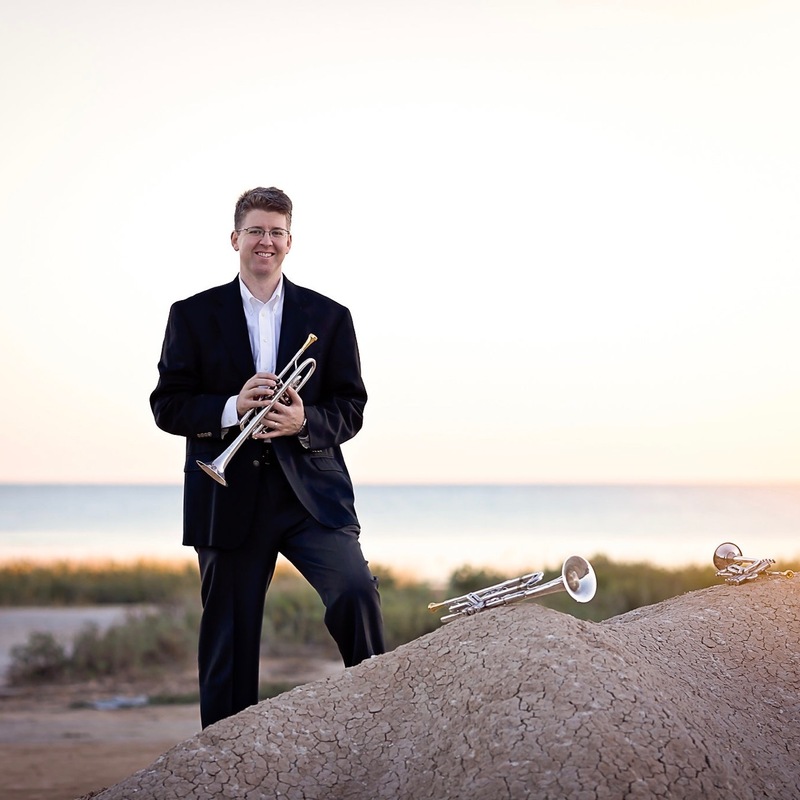 He has presented/performed at the International Trumpet Guild Conference, International Horn Symposium, College Music Society and National Association of College Wind and Percussion Instructors National Conferences, and Texas and Tennessee Music Educator Association Conventions. He is a member of the Artist Faculty for the National Trumpet Competition. His writings, compositions, and arrangements have been published with the ITG Journal, NACWPI Journal, Brass Arts Unlimited, Cimarron Music, and Triplo Press. Dr. Millsap holds a D.M.A from The University of Memphis, M.M. from the University of North Texas, and B.M. from Wichita State University. He is a Yamaha Performing Artist, as well as an artist for Torpedo Bags.